Madras University is the mother of almost all the old Universities of southern India. The University imparts both Under Graduate and Post Graduate Education through the Affiliated Institutions.A number of institutions affiliated to Madras University Concentrate in research activities where Ph.D., Programme is available in their respective field of specialisation. Alagappa University accredited with A Grade by National Assessment and Accreditation Council (NAAC) is located at Karaikudi in Tamil Nadu. Many exchange programmes attract the attention of the teachers and students from abroad.The University is having International Collaborations with Universities / Institutions of Higher Learning in countries like China, Malaysia, West Indies, U.S.A. The Bharathiar University was established at Coimbatore by the Government of Tamilnadu in February, 1982 under the provision of the Bharathiar University Act, 1981 (Act 1 of 1982).The University is situated at the backdrop of Maruthamalai Hills in the Western Ghat range, in a sprawling campus of 1000 acres of land. 15 kms. from the City of Coimbatore. 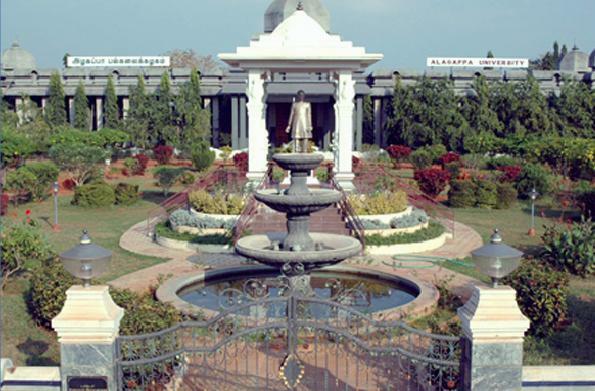 The Tamil Nadu Open University was established by an Act (No.27 of 2002) of the Legislative Assembly of the Government of Tamil Nadu to benefit those who have been deprived of and/or denied the access to higher education especially destitute, physically challenged, working men and women, and those who discontinued education for various reasons, etc. 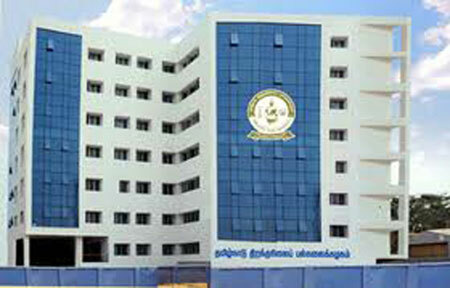 Spot Admission for the academic year 2013-14 is going on for courses in Bharathiar Universtiry.